Located at the centre of the village, next to the primary school, is the church of Apostle Lukas. 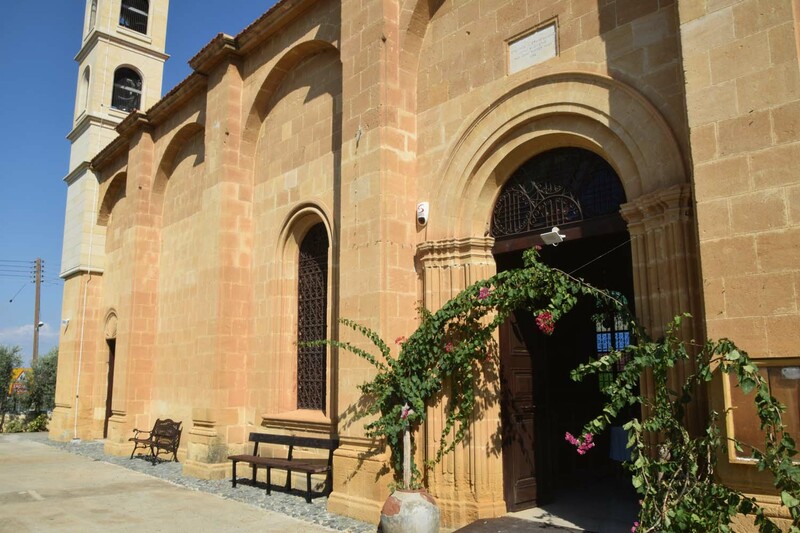 It is a 20th century Basilica built with marble stone extracted from the village of Mammari. Internally, the church is adorned by ancient icons, the importance of which from a religious and a historical aspect is considered invaluable. 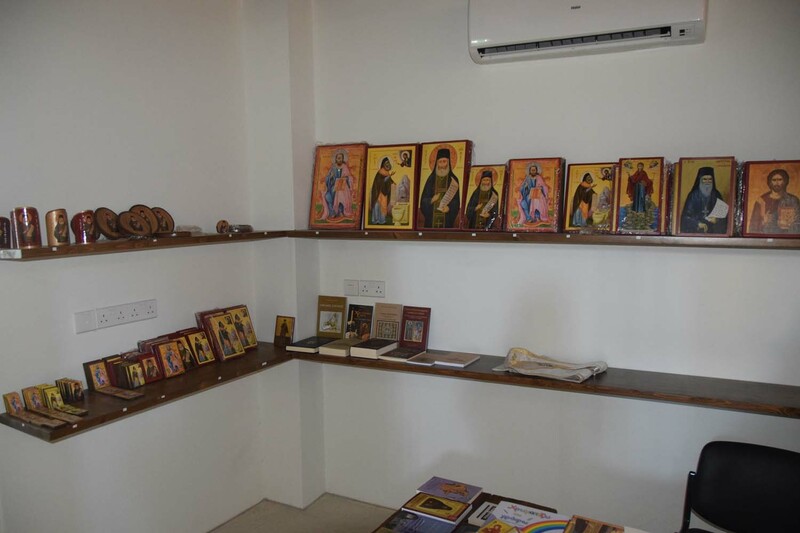 The icons were transferred from the Monastery of Agios Nicolaos to ensure their “better safety”. Apart from the icons, there is also a very old throne which is believed to have been manufactured in the end of the 19th century, in 1872. The construction of the church lasted approximately 50 years. In particular, it began in 1932 and was completed in 1980. 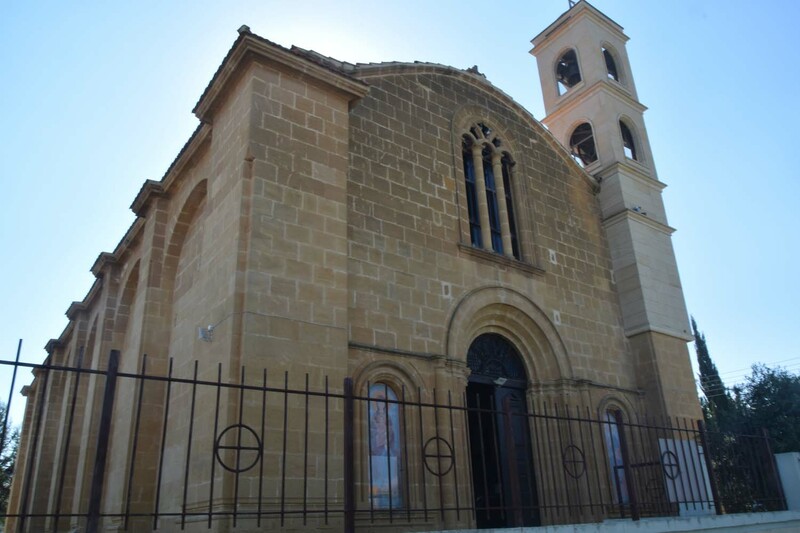 In 1932, the residents of the village decided to construct the present church since the church that existed at the time in the village could not accommodate many faithful Christians. 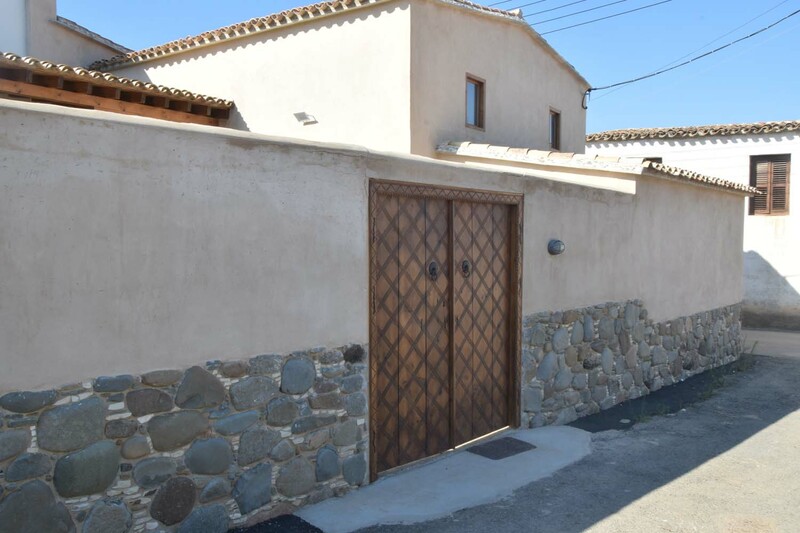 However, while, the church was being built, the villagers ran short of material and money, this leading some residents to propose the demolition of the old small church. 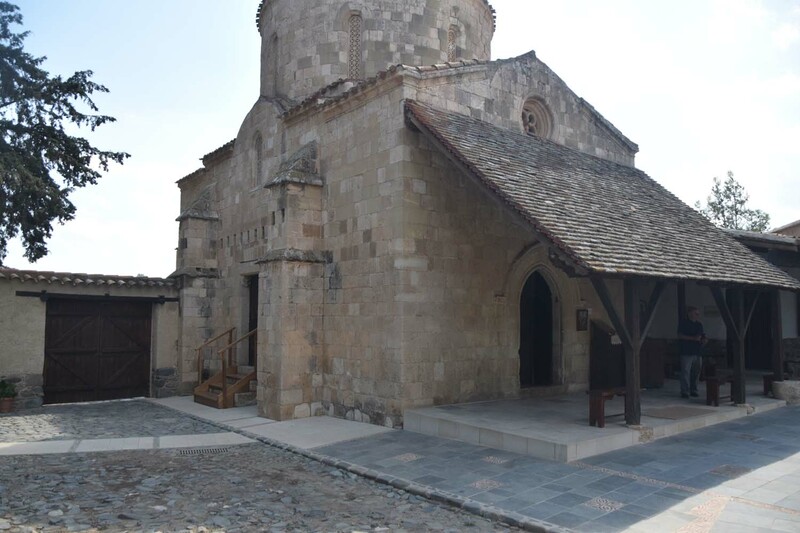 Although the priest of the village did not agree with this solution, the small church was demolished while he was asleep and its “materials were used to construct the dome of the new church”. However, even in this way, they did not manage to complete the church which remained incomplete for several years. 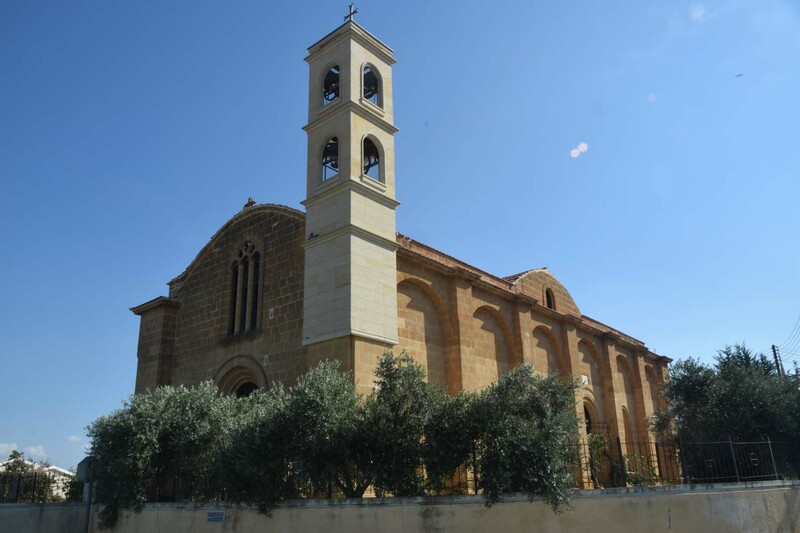 Finally, according to the residents, the church was completed when a villager, Stavros Stavrinakis, contributed financially by donating money he had won in a lottery. 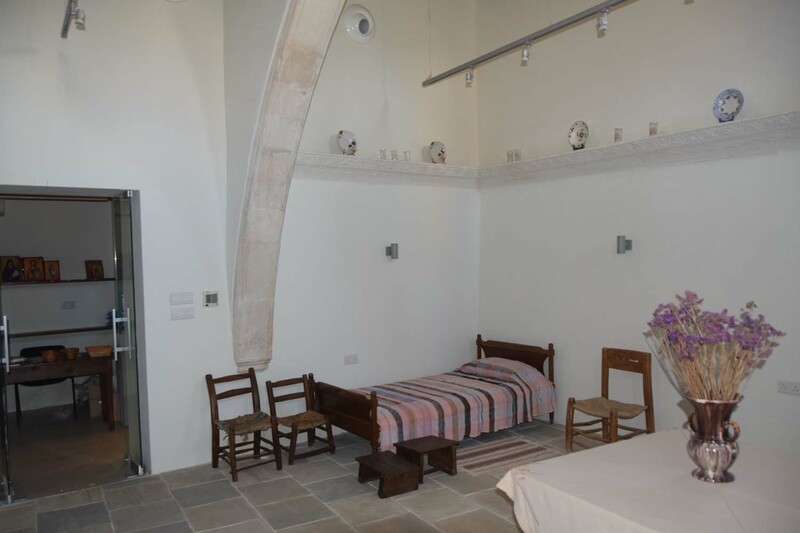 What is also noteworthy is that the contribution of the villagers who worked voluntarily without pay was of extreme importance in the efforts for the completion of the church. 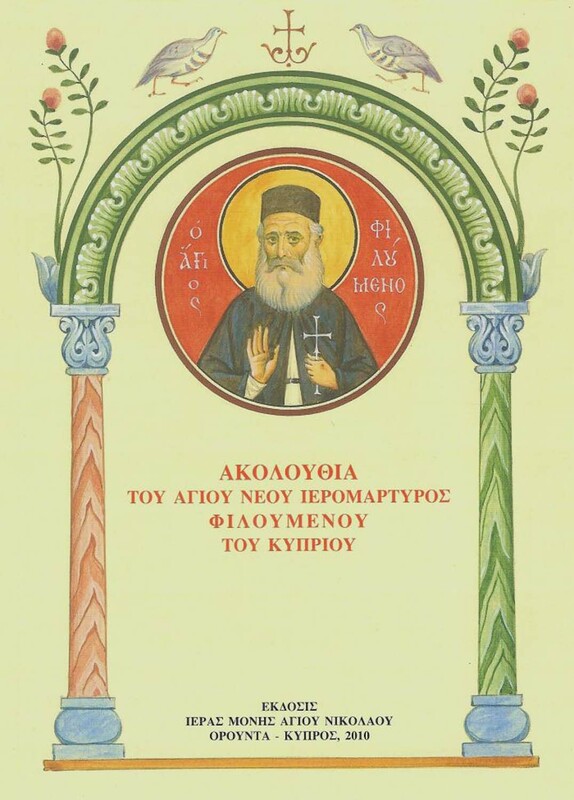 Demetrios H. Petrides, “A POPULAR TRADITION ON THE HISTORY OF THE MONASTERY OF AGIOS NICOLAOS OF OROUNTA”, pp.529-530. 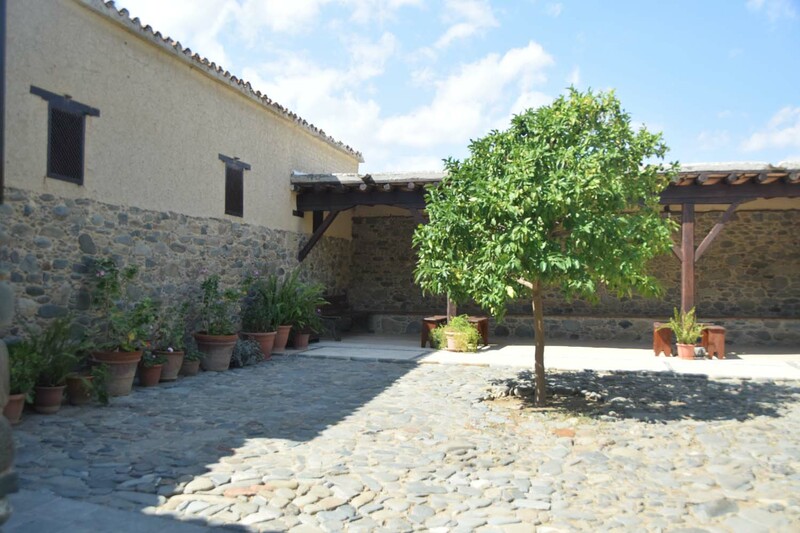 Located west of the river “Serrachis” is the old Monastery dedicated to Agios Nicolaos. 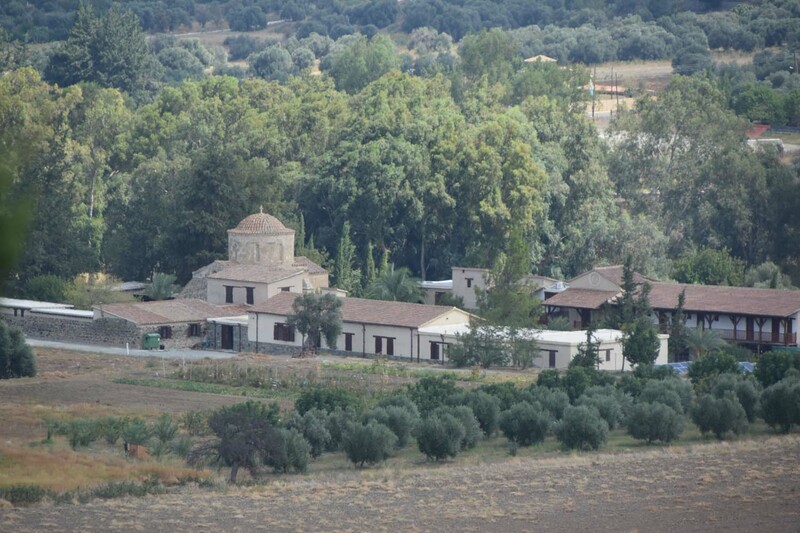 The establishment of the Monastery dates back to the Byzantine years. 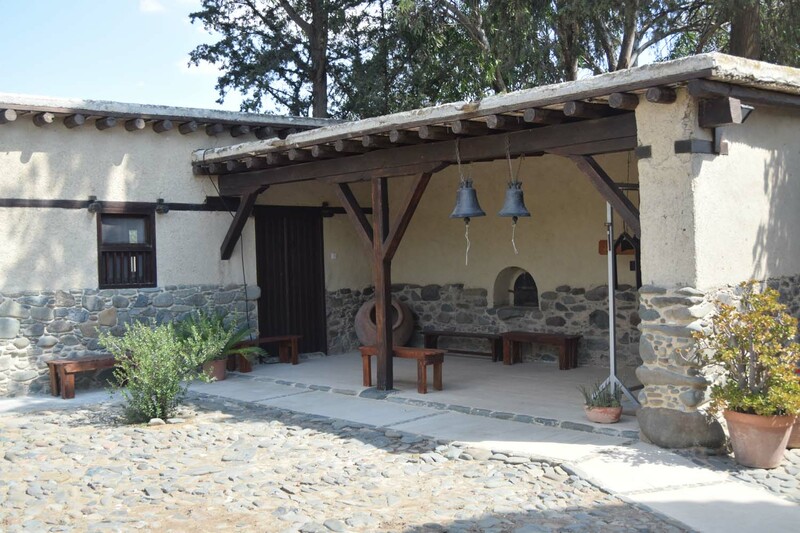 In particular, a small church and some premises were constructed in the year 900. In the year 1200, the Monastery’s property was transformed into a fief of the Lousignans, who in fact renovated the Monastery. 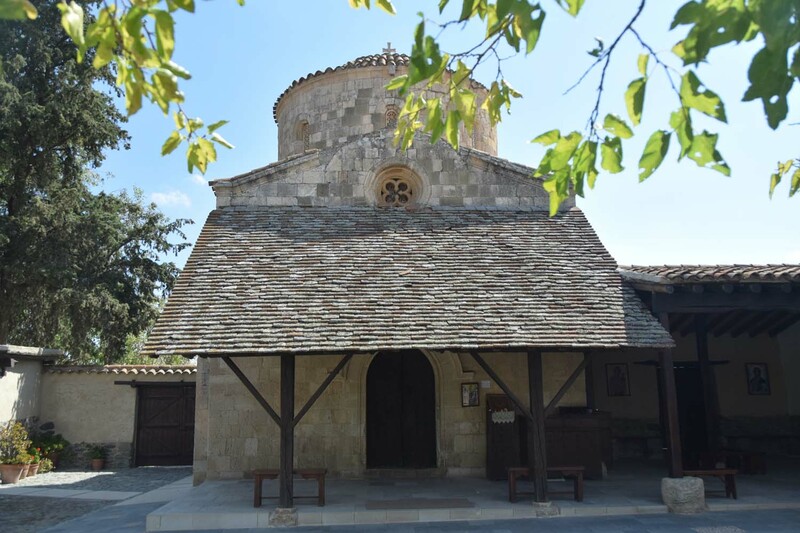 As Savvas Protopapas states, ever since the Frankish period and during the Venetian and Turkish occupation, between 1200 A.D. and 1800 A.D, the Monastery constituted “a pilgrimage centre and the centre point for the area”. However, in the same period, the Monastery suffered raids and destructions, mainly due to its fortune. To be more specific, the monastery owned the majority of the estates west of the village, as well as the estates along the river banks. Tradition states that there were many monks in the Monastery in that period. At the beginning of the 19th century, the Mohammedan Turks demanded that the Abbot gave them the treasure of the Monastery so that they could steal its material wealth including offerings and crosses. 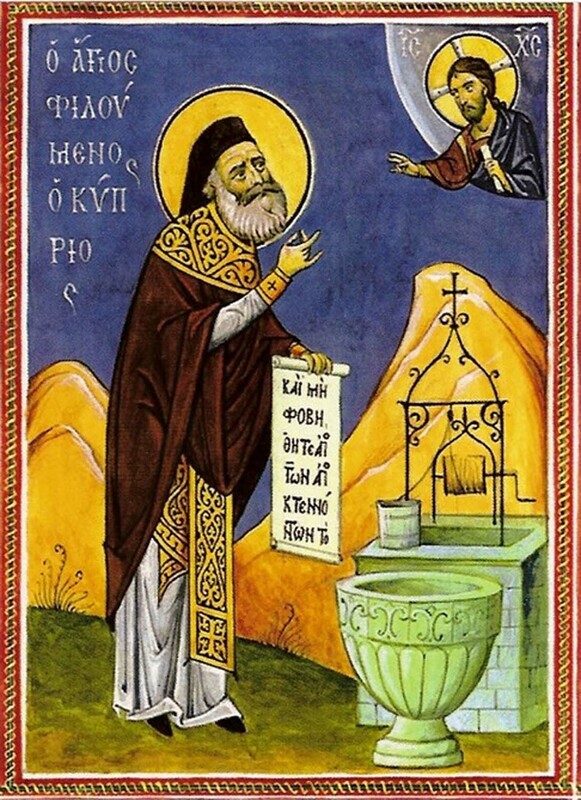 When the Abbot refused to obey their demand, they threw him in the well located west of the Monastery. According to tradition cited by Protopapas, the infuriated Turks also drowned the monks in a lake southeast of the monastery, from which holy water spurts from time to time. 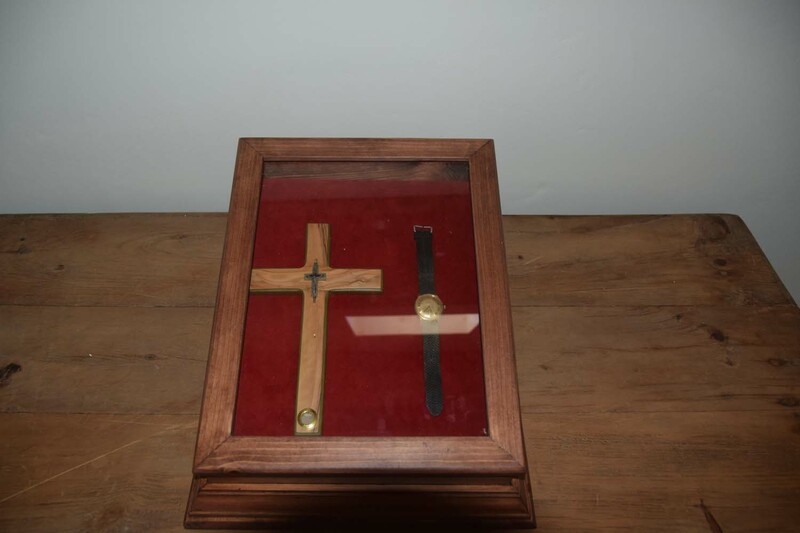 Immediately afterwards, they raided the monastery without however achieving to get their hands on the treasures that they so furiously asserted since the Abbot had earlier placed them somewhere safe. In fact, the treasures’ whereabouts remained unknown until a farmer accidentally discovered them. Unfortunately, as the book of Orounta mentions, the treasures also ended up in the hands of the Turks since the farmer was spotted by the Turks as he was not able to cover his joy and began cheering. The Turks tortured the farmer and forced him into handing the treasures over to them. The raid in the monastery and the brutal butchery was followed by the sale of the monastery and its property from the Mohammedan Turks to Hadjisoufis or else Yousouf Agas. 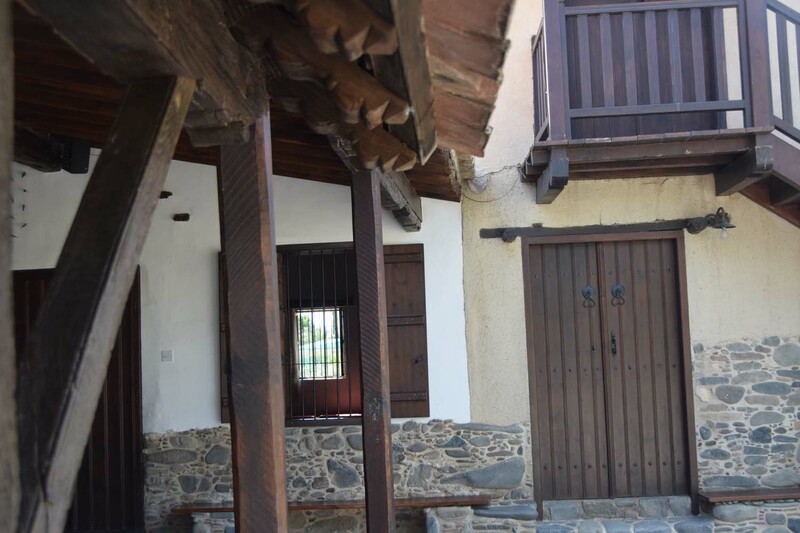 The latter, as Protopapas distinctively remarks, did not at all respect the monastery and was transferred there along with his “animals”, whereas he made sure that all hagiographies that adorned the interior of the small monastery were destroyed”. 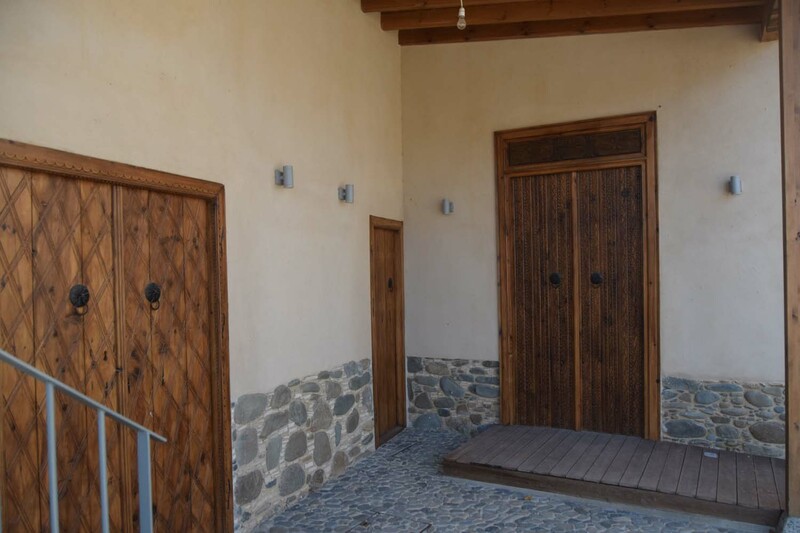 In 1828, the monastery and its property were sold by Hadjisoufis to Paisios from the village of Nikitari, who later donated it to the Bishopric of Keryneia. 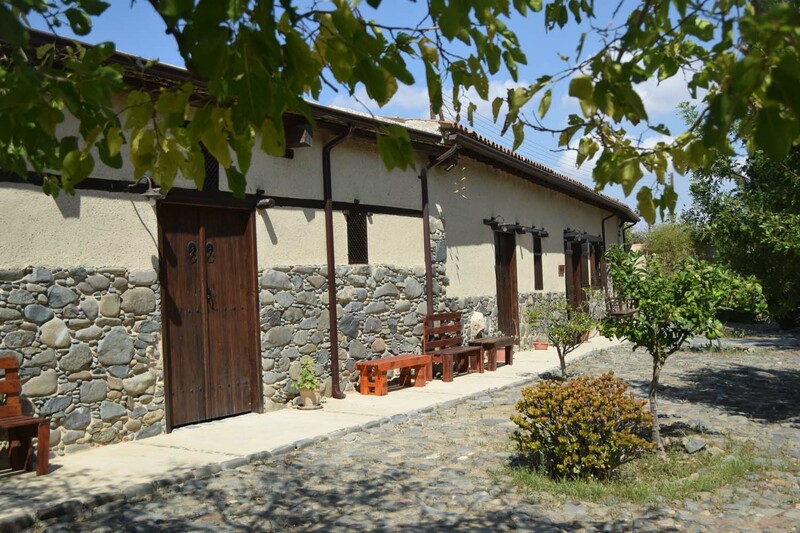 The monastery’s estates were gradually sold by the Bishopric of Keryneia and were converted into urban property in the town of Keryneia, whereas the monastery and a small piece of land were sold to the church of Apostle Lukas of Orounta in 1954. For many years, the monastery remained ramshackle. 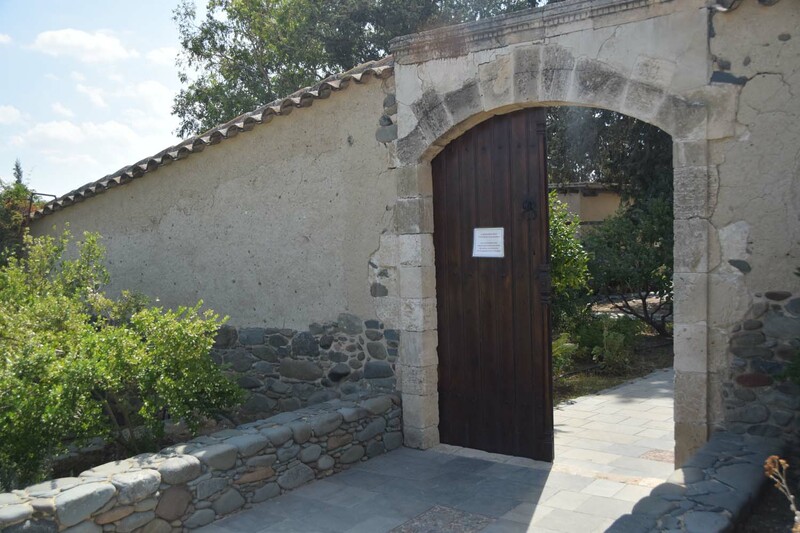 However, after efforts were made by the residents, the Land Authority, the Church Committee and the Association of the Friends of Orounta, the Department of Antiquities began restoration works. 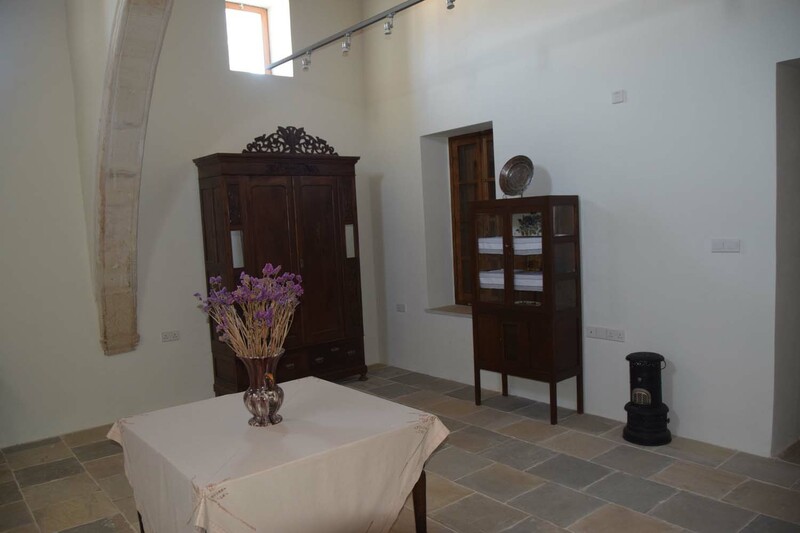 The contribution of the Bishop of Morphou, Mr Neophytos, as well as of the residents who worked voluntarily, was important for the reconstruction of the Monastery. He was born on October 15th, 1913 and he originated from Orounta. The parents of Ayios Filoumenos were Georgios and Magdalini Hasapi. Georgios (1871-1964) was born in Kato Moni, which, however, he abandoned at a very young age after he was adopted by a rich aunt who used to live in Orounta and it was for this reason that he later acquired the surname Oroundiotis. 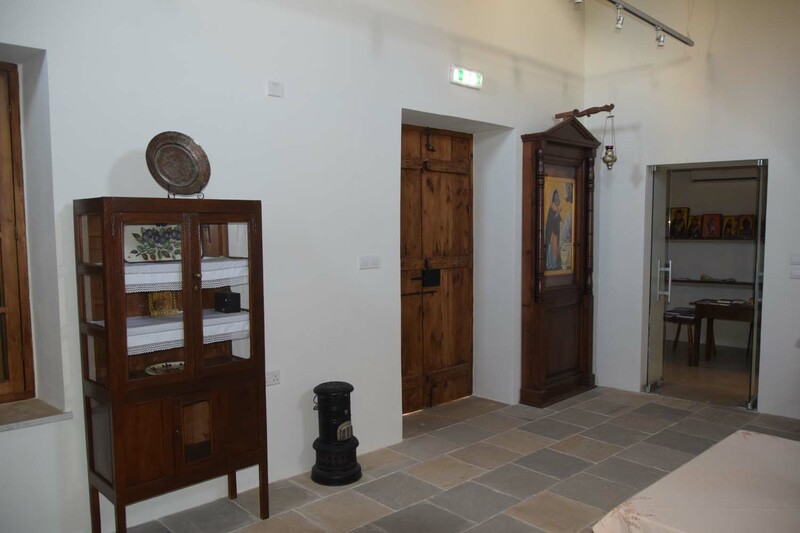 Magdalini (1881-1964) was born and raised in Orounda where she remained until the first years of her marriage, since she and her husband later sold their property in the village and moved in their own house in Nicosia. The Saint’s parents had a total of 13 children. Both his parents died on July 14th, 1964 and were buried in Orounta. 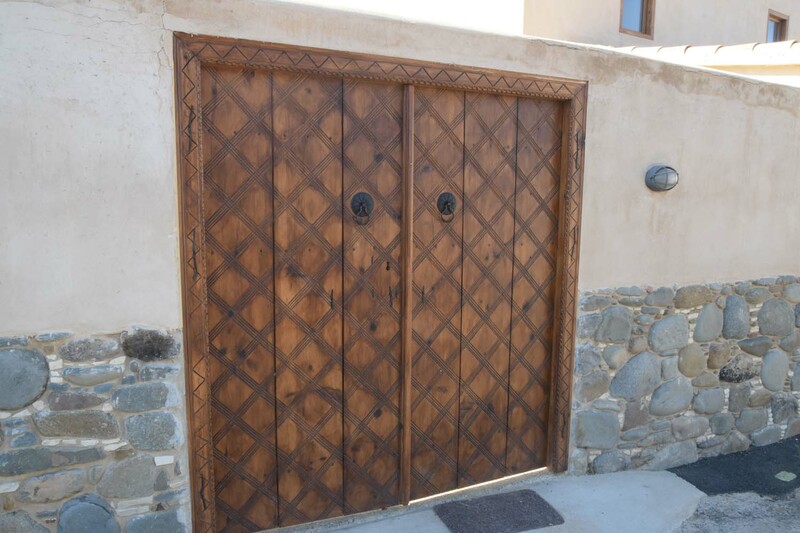 The Saint and his twin brother, once they finished Primary School, decided to leave for the Monastery in Stavrovouni. The glorious monasticism tradition of the Monastery and the monks with their austere life attracted them particularly. 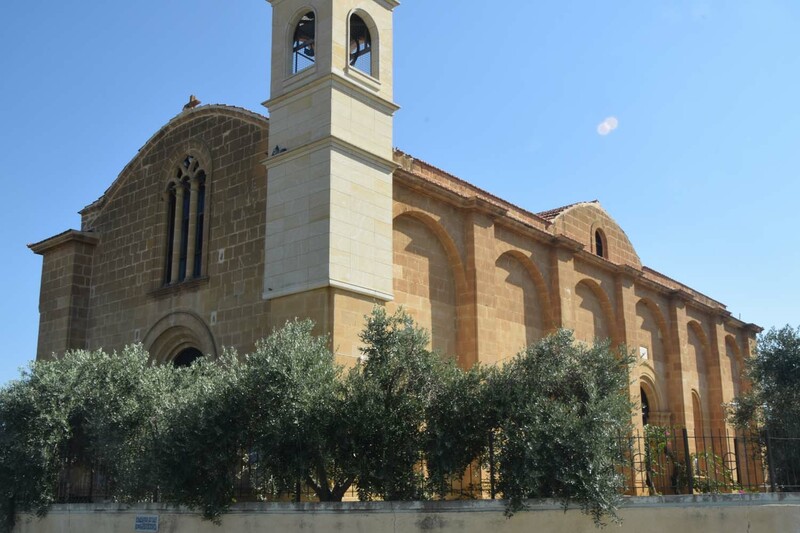 They remained in Stavrovouni for five years and then left the Monastery in 1934 to continue their monasticism in the Holy Land of Jerusalem as Students of the Patriarchate’s Gymnasium. 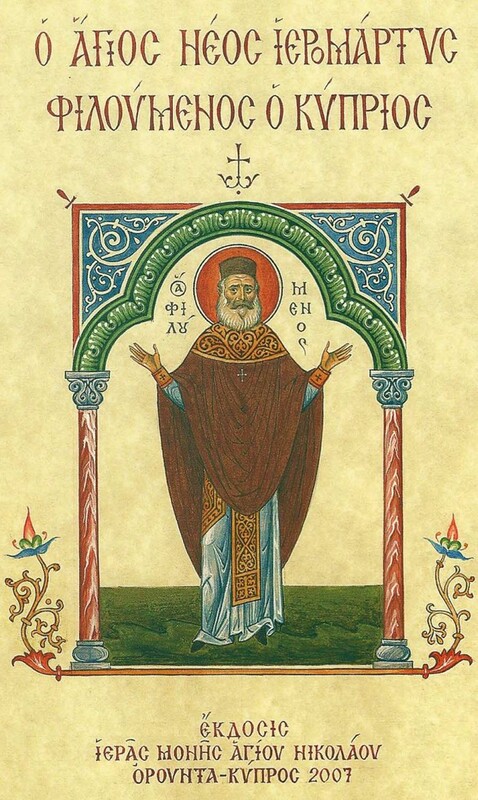 The Saint remained in Jerusalem humbly serving for 45 consecutive years, until his cruel end. 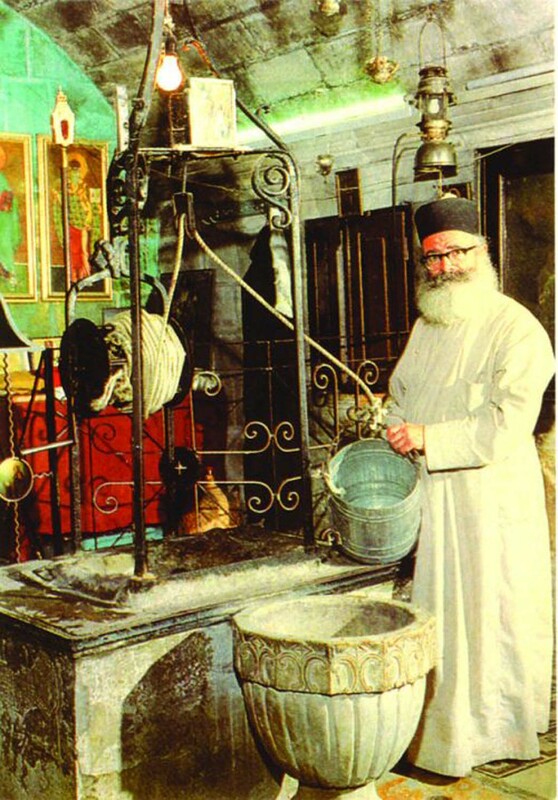 On 29th November 1979, the day our church honours the memory of the Saint, he was attacked, brutally abused and killed with an axe at Jacob’s Well, where he was last appointed by the Patriarchate as abbot.